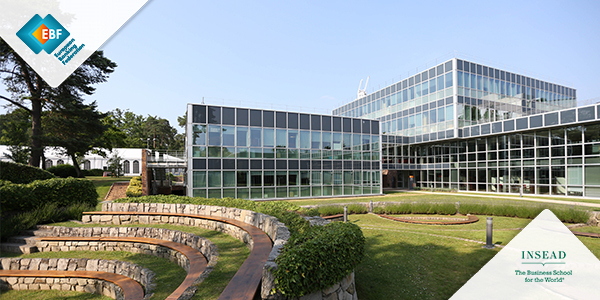 TALLINN, Estonia, 14 September – Noting fresh European Union initiatives in digital policy, including cybersecurity and the free flow of data, the European Banking Federation wishes to underline its support for this EU course while asking policymakers to also recognize specific issues that block innovation in banking. Speaking in the wake of a Tallinn meeting of the EBF ExCo Digital Strategy Group, which shapes the federation’s work on the digital transformation of the banking sector, Wim Mijs, Chief Executive Officer of the EBF, said he is greatly encouraged to see the EU recognize the need to put digital on top of its policy agenda. “This focus is important not only for the competitiveness of our economy and for a proper functioning of the digital single market but also for our banking sector, with financial technology and security in its DNA. 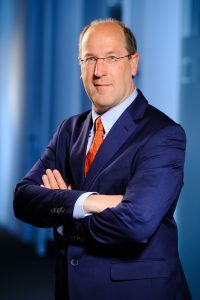 Data and cybersecurity are key priorities for the banking sector,” said Mr Mijs. Among the specific issues that the EU also needs to consider is the prudential treatment of software under the current rules for the banking sector. Unlike their U.S. counterparts, European banks are currently forced to treat software investments as a cost instead of an investment. This makes bank expenditure on digital applications more expensive in Europe. EBF also hopes to establish clarity on exemptions for digital experts under EU remuneration rules. The EBF welcomes the European Commission’s ambition to better protect EU citizens when it comes to cybersecurity. The Commission has released a proposal on regulating the free flow of data in the EU and presented a plan to update the EU’s industrial policy. It announced an EU initiative on Financial Technology, or Fintech, for 2018. “To reap the full benefits of the digital transformation and of the digital single market many obstacles still need to be cleared. Banks need to be able to transfer data across borders efficiently so they can effectively respond to the needs of customers,” said Mr Mijs. Meanwhile the EU Presidency, currently held by Estonia, placed Fintech on the agenda of Friday’s meeting of EU finance ministers, acknowledging that Fintech is “accelerating change” in the financial sector. Estonia this week also hosts the EU cybersecurity conference, set to discuss safeguarding the digital single market. 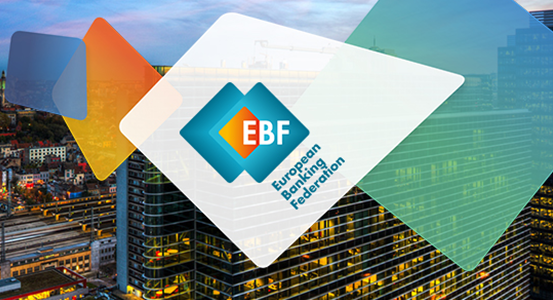 For more about the EBF’s digital strategy click here.